I’m not sure whether I read it somewhere or saw it on TV, but there are reasons we think our kids are attractive. Besides the fact they look like us or our spouse, nature needed to make sure we wouldn’t abandon our children. As much as people don’t think they have dumb or ugly kids, similarly, no one thinks their business is ugly either. What’s an ugly business? Ask yourself the following questions: From a physical perspective, what do people think when they walk into your building? Do your restrooms smell like a Port-O-Potty used non stop for Extreme Makeover Home Edition? Are your uniforms a little dingy? Is your furniture starting to look over used? Are your menus dirty and worn? We are as close to our businesses as we are to our own children. We don’t see the flaws others get slapped upside the head with. It takes a very confident person to face their weaknesses head on and take corrective action. Your customers and friends will hardly ever shoot you straight. Every now and then someone will tell you what you need to know. About a year ago, I had a prospect who later became a client tell me our website did not match the quality of our software. 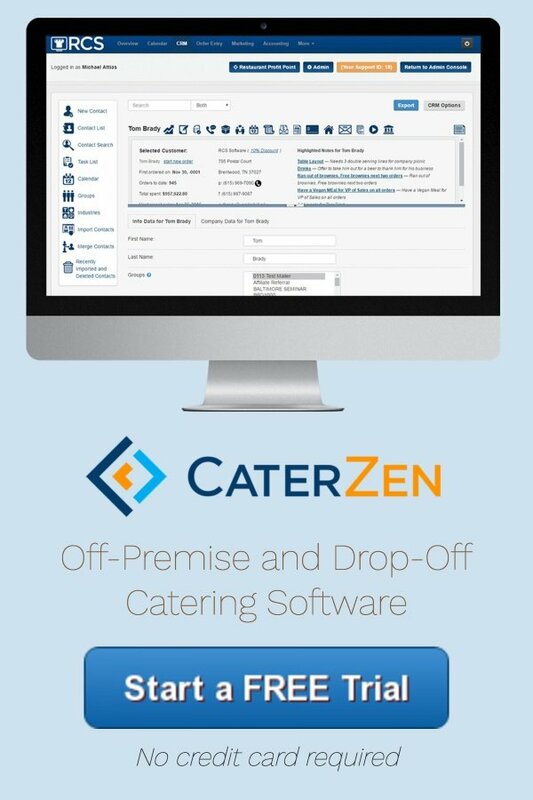 We launched a new catering software website about six months ago. (Due to Google rankings, I will not post the new web address in this site. Feel free to email me for the new web address). 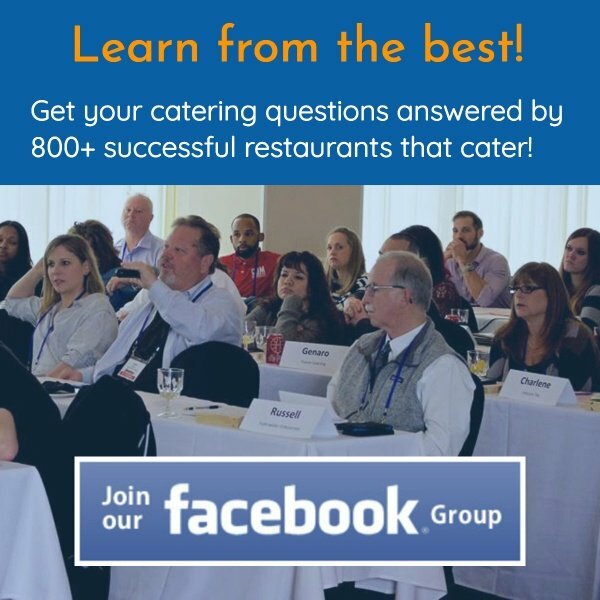 Now there are mystery shopping companies you can use for feedback on your restaurant and phone operations. I know this works well for many. Some our clients use the telephone call recording feature in our catering software to mystery shop their catering sales team. Some people hire consultants to come in and give their place a thorough exam. Please don’t ask me, as I prefer you think of me as nice. Do you have a business friend you trust? Maybe offer to swap out and each evaluate the other’s business: top to bottom. Can you handle the truth? If not, just keep to yourself in La La Land. Being able to check your ego and listen; really listen to what needs fixing, can have a huge impact on your business. All it takes is one small change to make a big impact on your bottom line. The holiday season is off and running. If not now, devote your slow January to evaluating and fixing things. You can’t fix ugly in real life, but you sure can in business!